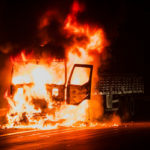 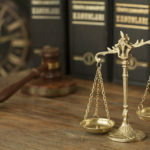 What Do Our Lawyers Look for in Truck Accident Cases? 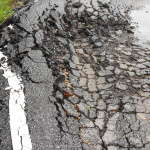 How Do I Report a Dangerous Road Defect? 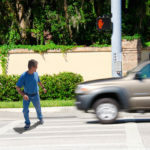 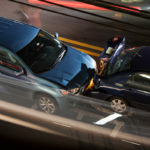 Can I Recover in an Auto Accident Lawsuit if I Was Jaywalking? 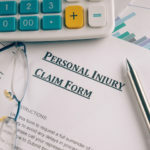 What Factors Do I Need to Show to Prove Negligence in a Personal Injury Case? 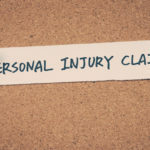 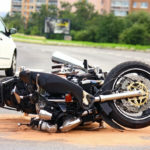 What Factors Can Reduce Your Personal Injury Settlement?